Sure, it might be more accurate to say “Math faculty and Union cooperate to include differential ORP benefits in equity raise calculations”, but who would read a post with that headline? UO faculty receive very different retirement benefits, depending on when they were hired, and on whether or not they opted into the defined benefit Oregon PERS system or the defined contribution Optional Retirement Plan. There are now 4 progressively less generous PERS tiers, depending on date of hire. Faculty who choose the ORP get the same amount of money paid into their defined contribution plan as UO would have paid for the PERS defined contribution plan. PERS plans have been a better deal historically (sometimes amazingly so, as with Mike Bellotti and Dave Frohnmayer, now collecting about $500K and $250K a year respectively) but include some political risk if the legislature cuts benefits (as happened a few years ago) and if the courts go along with it (the lawsuit should be settled in a few months). The retirement tier that you were hired into has significant consequences for compensation equity. The earlier you were hired, the better the retirement deal – even for faculty with the same pay and rank. Equity comparisons that ignore this consideration are not fully equitable. 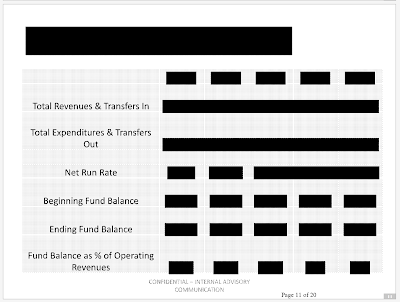 5.c.3: In July 2015 the University [administration] and the Union will form a committee to made up of three members of each party to develop internal equity guidelines for distribution to departments and units addressing compression with ranks, inversion between ranks, gender disparities, and compensation inequities created by different retirement categories. 5.c.4 In August 2015 departments and unit heads shall allot their proportional share of this internal equity pool according to the guidelines give to address … and compensation inequities created by different retirement categories. The full proposal (article 26) should be posted on the UAUO website soon. 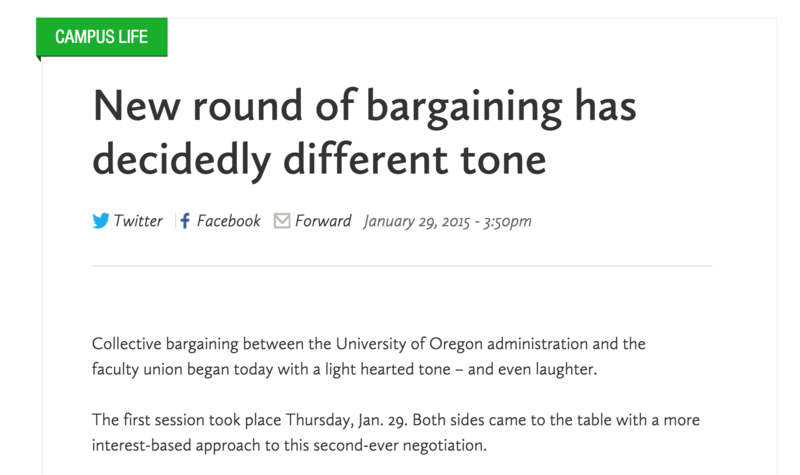 Of course if the UO administration refuses to give equity raises, none of this will matter. We’ll find out when we get their counter on March 12, at Bargaining Session V.
Unless of course JH has already spent the money on themselves. In the latest “first” associated with the governance transition, the University of Oregon has received credit ratings for its proposed inaugural bond sale. Credit ratings evaluate the ability of a company or institution to pay investors both principal and interest on investments according to the terms proposed to investors. The newly announced credit ratings for the UO are Aa2 and AA- as rated by Moody’s and Standard & Poor’s, respectively. According to S&P, the UO’s rating reflects the university’s strong fundraising program and endowment, stable enrollment, prominence within the state and region, solid operating performance and successful transition from the Oregon University System. Moody’s also cited the UO’s clear debt policies and management practices, which include strong financial modeling. In December 2014, the UO Board of Trustees authorized the university to pursue $50 million in general revenue bonds. 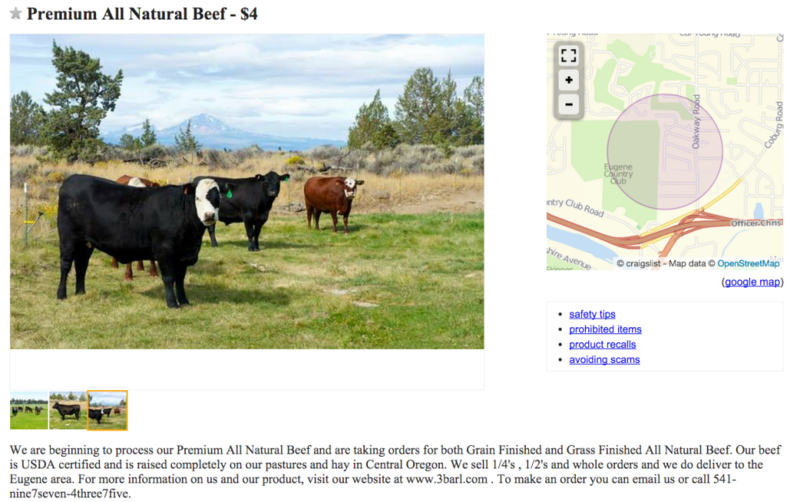 The sale is expected to close in March. The funds raised will be used for already approved capital projects, including the Erb Memorial Union and the renovation of Columbia 150. Bargaining got down to brass tacks on Thursday last week, as both teams began negotiating over the proposals each party had presented during the first two sessions. The two teams were able to work through ten proposals and reach tentative agreement on three. Most of these were relatively minor, “housekeeping” items and the atmosphere remained, for the most part, convivial. There were a few sharper exchanges toward the end of Thursday’s session, however, when the administration unveiled their proposal for Summer Session. 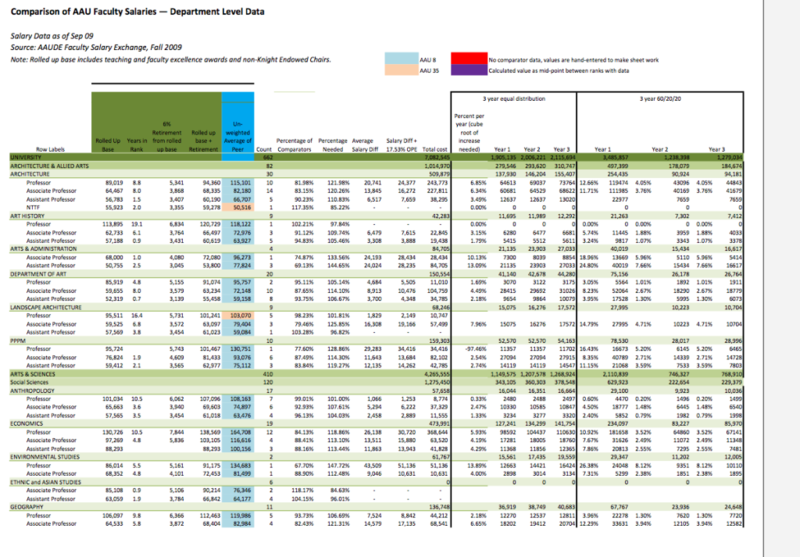 For a fuller description of last Thursday’s session, please see our latest bargaining update. For your convenience, United Academics has posted every proposal and counter-proposal at our website, uauoregon.org. The next session will be at the Ford Alumni Center on Thursday, February 26, when United Academics will present its proposals on salaries and merit increases. We hope you will make every effort to attend. Your presence makes a big impression! 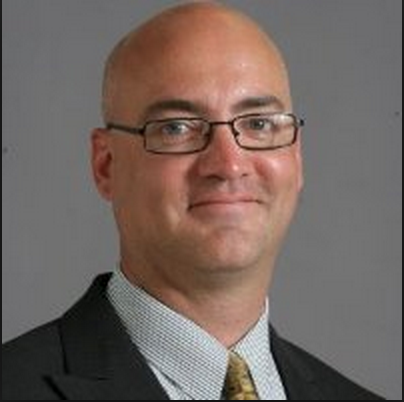 Please join us on Friday, February 27, for a talk by Christopher Newfield, “The Price of Privatization: Some Effects of a Failed Strategy and How to Stop It,” EMU Maple Room, 12:00 noon-1:30 pm. Finally, mark your calendars for the United Academics’ General Membership Meeting on March 3, in Gerlinger Lounge, 5:00 pm-7:00 pm. The agenda will include reports from United Academics’ bargaining team and from union officers on finances, communications and organizing, and state legislation on higher education. For live-blogging of Session III, try the UAUO Facebook page, here. If you’re nostalgic, the Blandy/Gleason/Altmann “fact check” blog is here. Session III: Thursday Feb 12, 10-2 library. Be there. Duck Advocate Tobin Klinger seems to have nothing to say about Session II. He must have been busy spinning those $5M raises and bonuses for athletics. Collective bargaining continued last Thursday, February 5. This time it was the administration’s turn to present its proposals: modifications to seventeen existing articles in the CBA, plus one new article. Most of the administration’s proposals are housekeeping—changes in the CBA’s language to reflect new circumstances, clarifications of terms, and the like. It is likely that many, if not most of these proposals will prove to be uncontroversial. There were, however, a few proposals that would bring unwelcome changes to the campus. The administration started their presentation by laying out the principles driving their proposals. They were (paraphrased), 1) respect and fair treatment for all faculty with respect given to institutional decision making, 2) live within our means, while advancing student learning at all levels, 3) preserving unit flexibility to hit necessary staffing levels with all employee types, and 4) flexibility for sponsored research projects. These principles contrast with our principles of equity, stability, transparency and voice. In keeping with their chosen principles, the administration proposed changes to Article 16 (“Contracts”) that would allow the administration to reduce a Career NTT faculty member’s FTE if their classes do not enroll enough students. Currently, the administration cannot reduce the FTE of a Career NTTF. The administration’s new Article 47 would introduce new terms to regulate salary increases for funding-contingent faculty. The proposal would also deny funding-contingent faculty access to professional development funds and opportunities for sabbatical. 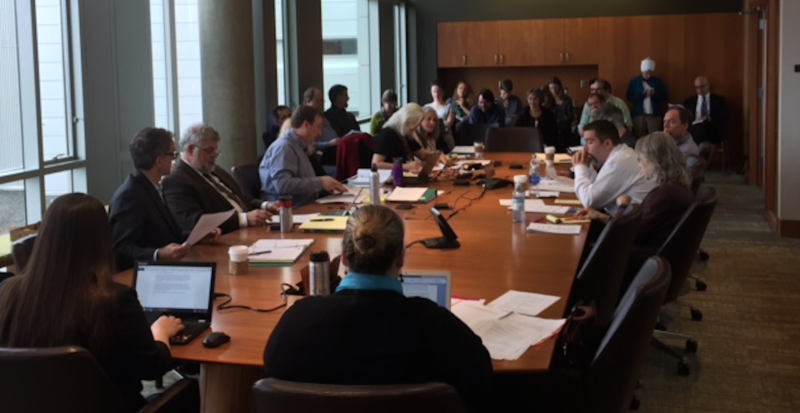 Since Thursday our bargaining team has been studying the administration’s proposals and will return to the table on, February 12, to begin resolving differences between the two sides. As in the first and second weeks, the bargaining session will convene at 10:00 a.m. in the Knight Library Collaboration Center. 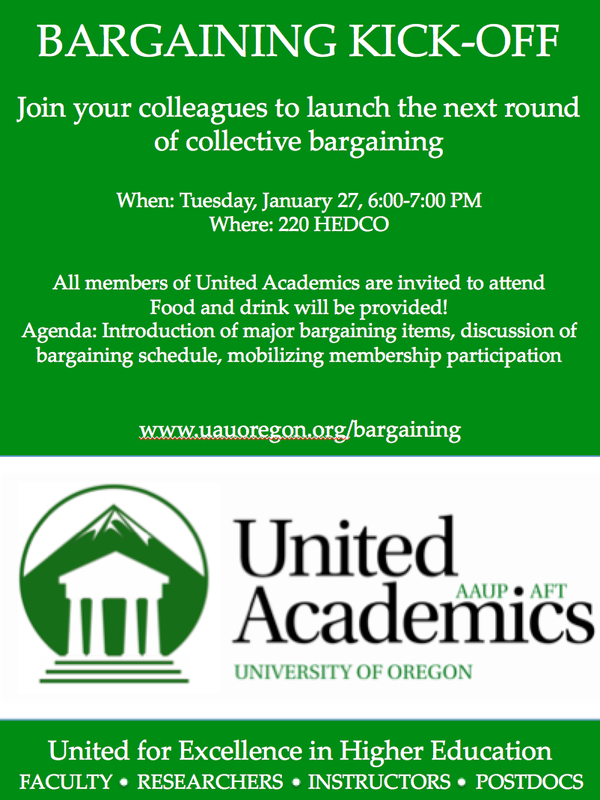 All faculty are invited to attend this and all bargaining sessions. If you cannot make it for the full four hours, please feel free to drop in when you can. Bargaining Session II: Th, Feb 5. Maybe the rest of Mr. Klinger’s post has content. I wouldn’t know, I barely made it to the toilet. Jennifer Winters’ report on last week’s Senate meeting is even worse. Some might even call it sophomoric. Speaking of which, last week UO’s official, expensive, and heavily spammed “Around the 0” blog had 14,599 page views. UO M had 36,367. I’m upgrading the server, sorry for the 503 errors in the meantime. The United Academics Faculty Union’s report on bargaining session I is here. The full text is below, plagiarized from David Cecil. For live-blogging of Session II, try the UAUO Facebook page, here. Bargaining toward our second collective bargaining agreement kicked off last Thursday morning at 10 am in the Collaboration Center of the Library. That is also where most future sessions are scheduled to meet. You can check for specific days, times, and locations at the Events Calendar at the bottom of the home page. What if we accepted this proposal? What are the negatives? What are the positives? How can we heighten the positives and minimize the negatives? What if we dedicated ourselves to ensuring all faculty could participate in shared governance? What if our faculty knew that if they did a good job they would always have a job at the university? What if our policies and procedures were transparent so that all faculty knew their rights and obligations? What if we did everything we could to prioritize excellence in undergraduate and graduate learning, excellence in research, both basic and applied, recruiting and retaining the best faculty we can? If you would like to read our proposals in full, you can find them at the United Academics website, under the “Bargaining” tab. Equity: We proposed language that would clarify the rights and obligations of all faculty to participate in internal governance and proposed a mechanism whereby faculty could suggest modifications to unit policies (Article 4). We proposed that all faculty – including faculty at less than .50FTE – have access to fringe benefits like parking permits and bus passes (Article 28). We proposed that the Union and University Administration work with the UO Foundation to develop a fund to subsidize child care for UO faculty; our plan is modeled on the program atOregon State University (Article 28). We envision this as a multi-year project culminating in an effective subsidy for faculty. We proposed a sick leave bank for all faculty and that adjuncts and postdocs can no longer be barred from access to parental leave (Article 32). Stability: We made several proposals to amend the article on Contracts (Article 16), the biggest of which is our renewed effort to secure an expectation of continued employment for Career NTTF. Currently, the administration can decide not to renew a Career NTTF for any reason. We proposed limiting the Administration’s right to non-renew to four reasons – poor performance, lack of funding, programmatic or curricular needs, and the desire of a unit to replace the NTTF position with a TTF position. We also proposed that all notices of appointment or reappointment, including FTE and salary information, must be made by May 15 of each year and that those appointments cannot be reduced or rescinded, except through the discipline procedure. We want binding contracts in faculty hands in plenty of time to prepare for the coming academic year. 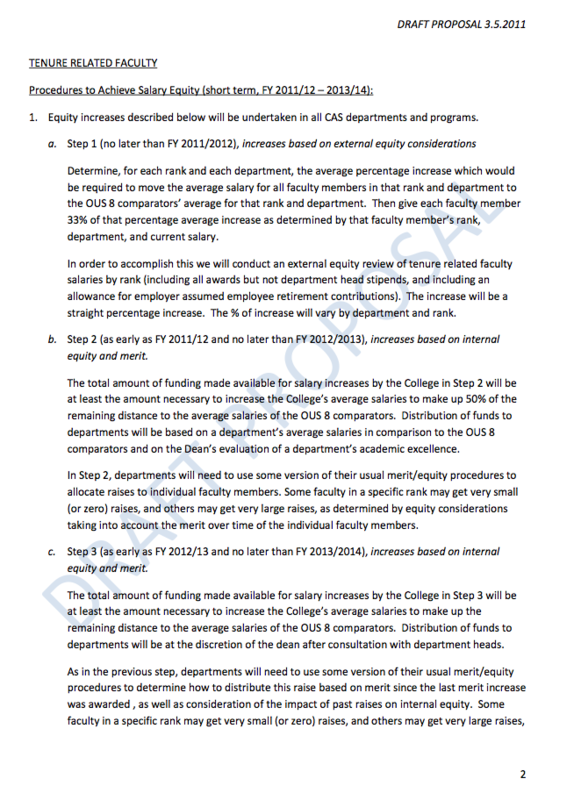 We also proposed limits in the number of ongoing Adjunct positions a department can have at any one time. Our goal is to convert as many Adjunct positions to Career NTT positions as possible. Elsewhere in our proposals, we sought to expand the circumstances under which faculty would be able retain coverage under PEBB. The details are complicated, but essentially we are seeking to provide coverage for faculty who have dips in FTE below .50 FTE or don’t have an appointment for a term. We are also seeking to extend summer coverage to all faculty who have coverage during the regular academic year (Article 27). Lastly, we sought to provide more funds to support mentoring and retention programs for newly hired and under-represented tenure-track faculty (Article 35). Transparency and Voice: In addition to the work we did in Article 4 to increase faculty participation in internal governance, we proposed extensive revisions to the tenure denial appeals process. All of our proposals were designed to restore and enhance faculty rights through this difficult process and to make the rules more transparent (Article 21). We proposed that Human Resources design and implement a new webpage that will enable faculty to track their eligibility for leave and to help them get access the proposed faculty leave bank (Article 32). Economics: We are not going to give the University Administration a salary proposal until later in February so that we have a chance to address some of these important non-economic proposals first. Our proposals are meant to advance the improvements to the University of Oregon that we achieved in the first round of bargaining in 2013. Our first CBA left a few things undone; the process of implementation, moreover, revealed several areas where clarification was needed. Our proposals aim to fix what needs fixing, to add improvements, and to continue the mission of building a better university. The Collaboration Center is where most future sessions are scheduled to meet. In addition to the bargaining updates, we’ll be sending everyone reminders about the times and venues for bargaining sessions. You can also check for specific days, times, and locations on the calendar of events we have posted at the United Academics website.